Here is our summary and accoutability report of our parent/child dates for the month of November. This month, I had Brinley and McKenna and Nate had Kaitlyn and Brayden. The way to a man’s heart is through his stomach, so the saying goes. This is true with a boy, also. Brayden chose to go to Pizza Pie Cafe with Nate this month. Brayden loves that place. If you don’t know, it is an all you can eat pizza place. 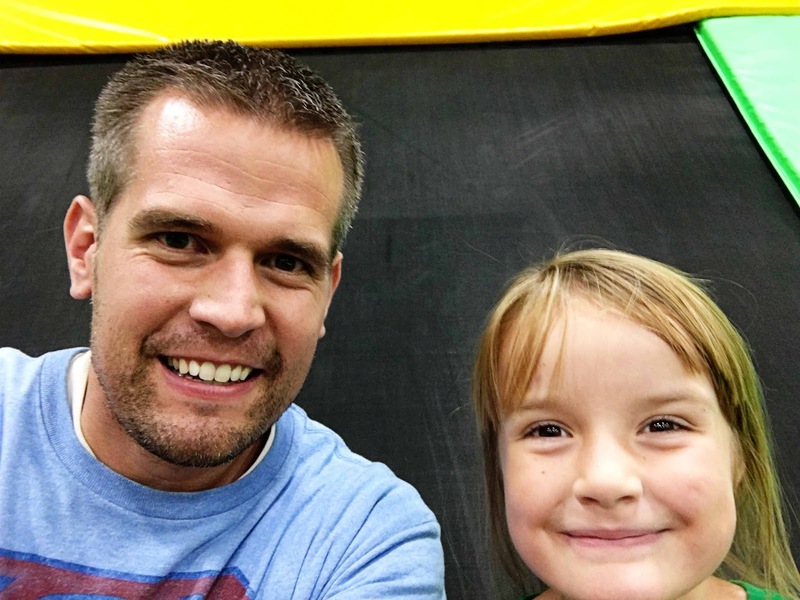 Kaitlyn and Nate went to a local place called The Jump Zone. This place is full of trampolines and foam pits and things like that to play in. She loved it and said she wants to do that every time she has a date with her dad. This brought discussion to us on exactly how much we want to spend for each date night. Right now, we just try to not have big stuff every month because it adds up. The Jump Zone is on the bigger side–it isn’t huge financially, but it is little either. We don’t have a solid conclusion, other than we are sticking with it can’t be big every month. 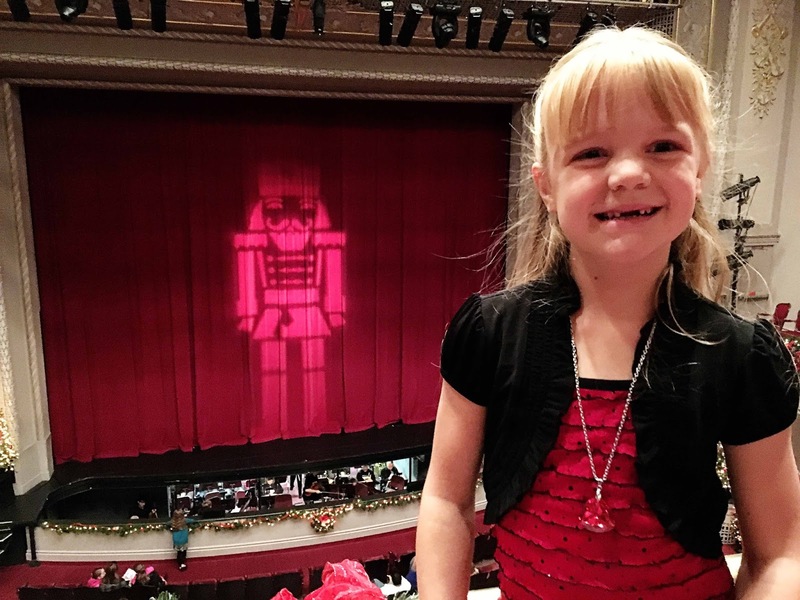 McKenna and I went to the Nutcracker ballet. McKenna loves watching the ballet. I am not such a big fan myself. I am happy to say, though, that I found the Nutcracker entertaining and would happily watch it again. Before the ballet, we spent some time doing some shopping. For Brinley’s birthday (back a few months ago), my mom and I had gotten her the same toy. So one has been sitting waiting to go back and be exchanged for something different. Brinley and I went and exchanged her toy for our date. 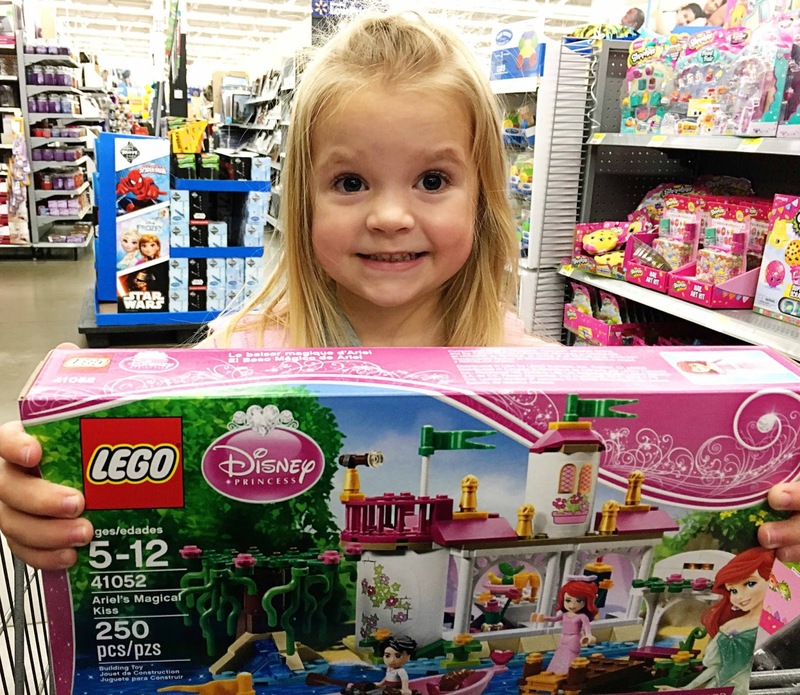 We spent a lot of time looking at all of the toys while she decided what to get. Then we got a small treat.